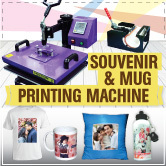 In gift printing Business, you can concentrate either with a heat transfer printing business or photo printing business. In this article, we share 3types of photo printing business. 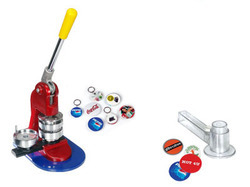 Button Badges with a company or event logo are one of the major promotional tools in gift printing industry for advertising & promotional campaigns. Choose your badge size from Round 75mm, 58mm, 44mm, 32mm, 25mm or Oval (57mm X 45mm). 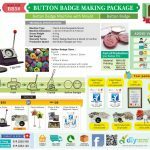 Button Badge Making Package includes button badge machine & mould, die cutter, accessories, paper & materials as well as training & certificate. 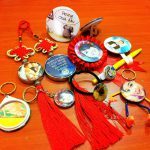 Start your button badge making business with variety of Button Badge Pins, Cartoon Keychains, Mirror Keychains & Fridge Magnets. Member Cards, Discount Cards are very popular in most of the marketing campaigns & events for promotional activities to build customer loyalty. Student Cards, ID Cards & Photo Cards are necessary for organizations & government agencies as well as schools & universities. PVC Card Printing Package including easy-to-operate laminator machine, die cutter, slot punchers, PVC cards as well as training & certificate. 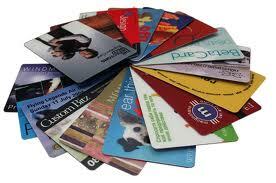 PVC Cards are available in White, Silver & Gold colors to suit your requirements. Each packet contains 50 sheets for 500pcs card printing. 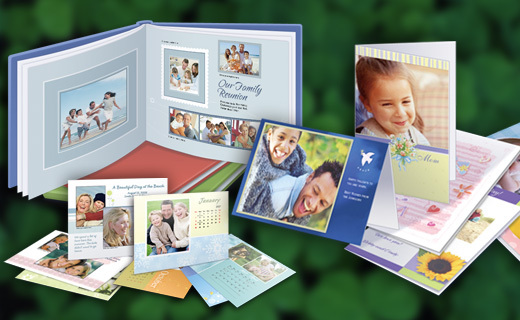 Personalized photograph albums or photo album is a great way to uniquely document memories. The extra effort and thought also make them ideal gifts for someone special. 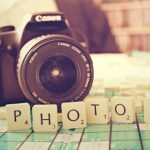 The photographs themselves represent cherished, humorous and/or eventful experiences in your life. By having an infinity memorial photo, add more value with personalized its covers. Start your photo printing business with DIYPrintingSupply.com today. With a very affordable price and friendly services, choose us as your number 1 supplier for gift printing business.